Founded in 1889, by Thea Foss. Who was a young Norwegian immigrant, and her husband, Andrew Foss. The company began the company in Tacoma, Washington. When the Thea and Andrew Foss rented small boats to fishermen, and duck hunters. As well as ferrying customers, and delivering supplies in the Tacoma waterways. By 1904, the company's fleet had expanded to ten launches, a shipyard, a sixty passenger, oil powered boats. Their services also included a small rescue craft to help disabled vessels. 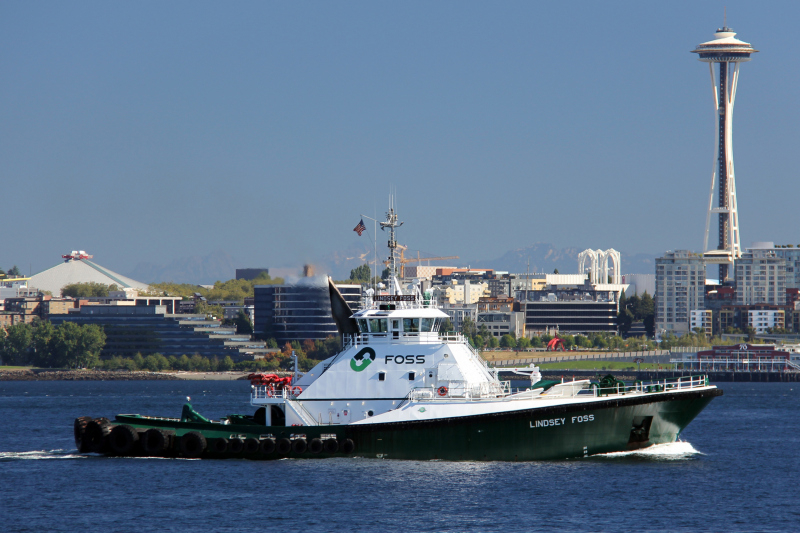 During World War I the Foss Tug and Launch Company acquired Seattle, Washington based interests. In 1927, Thea Foss passed away, the day before her 70th birthday. Members of the Foss family, including Thea's three sons, continued to operate the Foss Maritime Company for many decades. 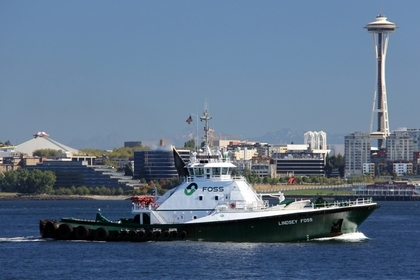 The city of Tacoma, Washington named the Thea Foss Waterway after the pioneer. Who was also said to be the inspiration for the television series "Tugboat Annie." In 1969, Foss Launch and Tug was acquired by the Dillingham Corporation of Honolulu, Hawaii, where it operated as an independent subsidiary. In 1987, the Foss Maritime Company was acquired by Saltchuk Resources Incorporated. Which was a privately owned, family investment company. That primarily focused on maritime transportation assets. Although the Foss Maritime Company continued to operate independently. The company became part of a worldwide network. With sister companies that, together, provide customers a full range of transportation services.